You are the sure mercies of David. Isaiah 54:8 & 55:3; Acts 13:34; Psalm 89:28, 35-37; Matthew 9:27 & 15:22 & 20:31. 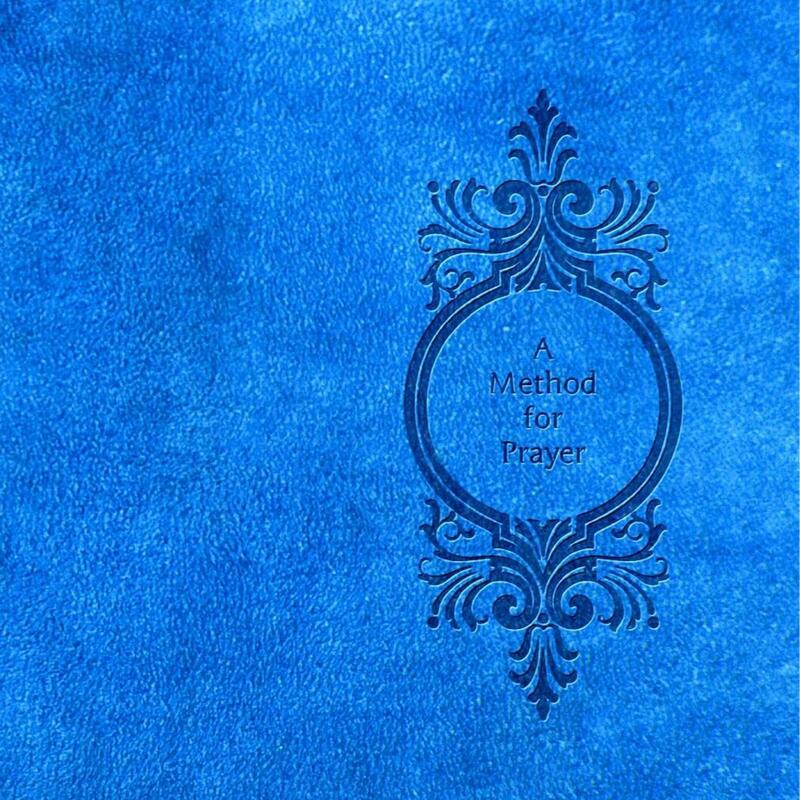 With added devotional prayers and Bible study aids from the publisher/author of this new blue expanded edition. –Featuring a collection of 700 short devotional prayers to the Godhead of Jesus Christ called ‘My Affection’ (that is, proclamations and praises of his many names, titles and attributes; being with you in worship and adoration before his throne, (Isaiah 6:1-3 & Revelation 4:1-11 & Revelation 19:5-7) as you think upon them throughout the day and meditate in the night watches; God has said in Philippians 4:8 & Psalm 63:6.) – A poetic setting of Psalm 119. –A Glossary containing 2400 words of the King James Bible. –And a daily Bible reading plan. ← You are the strength of my heart. Psalm 73:26 & 18:2 & 27:14 & 138:3; Isaiah 40:29-31; 2 Corinthians 12:9, 10.